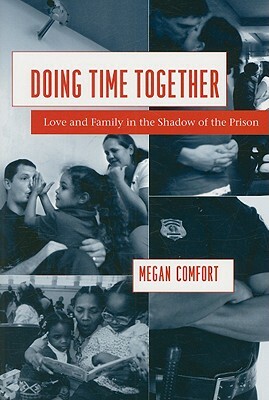 *Author: Comfort, Megan *Subtitle: Love and Family in the Shadow of the Prison *Publication Date: 2008/07/01 *Number of Pages: 262 *Binding Type: Paperback *Language: English *Depth: 0.75 *Width: 6.00 *Height: 9.00. There's no greater feeling than getting the perfect item with the most features at the lowest price. 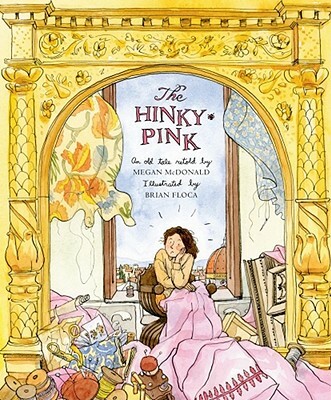 When you purchase this Doing Time Together By Comfort, Megan, you can be confident that you've found the best deal available online. Most shops charge the list price for this item, which is $39.32. 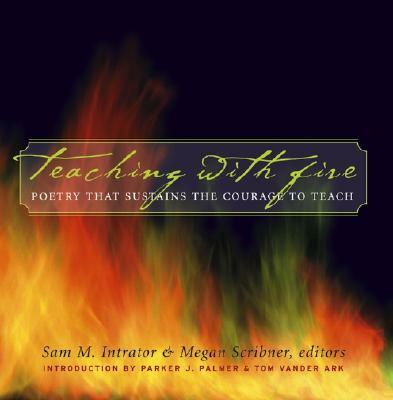 At UnbeatableSale.com, you save $1.87 on our everyday price - that's at least 5%! Shipping charges are calculated based on the contents of your order, the delivery option you choose, and the destination. We hope you will enjoy your shopping experience with UnbeatableSale.com. If you have any questions or comments, please see our contact page for information on how to reach us. 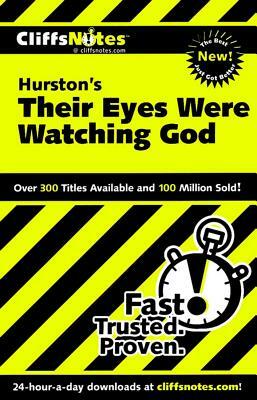 Cliffsnotes Hurston's Their Eyes Were Watching God By Ash, Megan E.